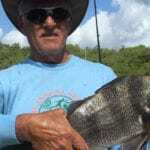 Captain Paul is simply your best choice for a fly fishing trip along the Southwest Florida coast. He is fully outfitted with the best equipment. This includes Clutch Fly Rods and Nautilus Reels. 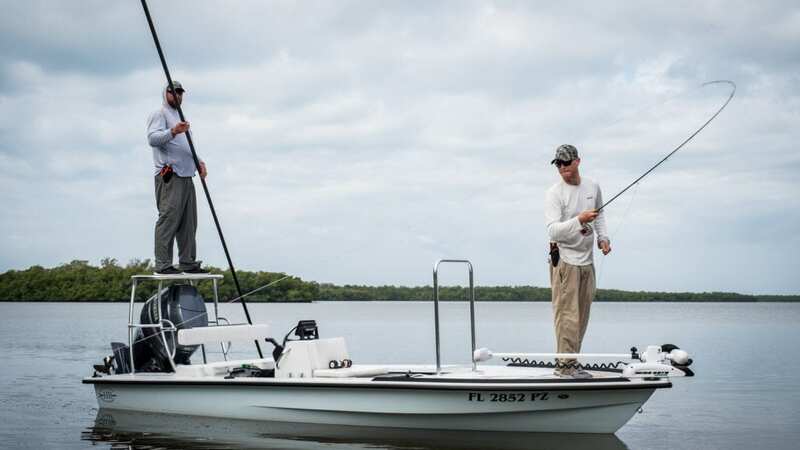 No matter the time of year, there is always a strip set waiting for you with Glades Fly Fishing. 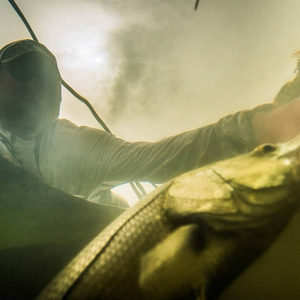 For light tackle sight fishing, Glades Fly Fishing has you covered. 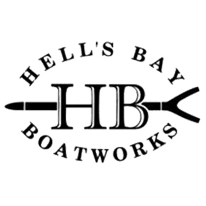 Hitting the skinnies in the Ten Thousand Islands fishery on the bow of a Hell’s Bay Marquesa with Captain Paul are the ingredients to one killer fishing trip. If your looking to get into this fishery with the best, look no further. 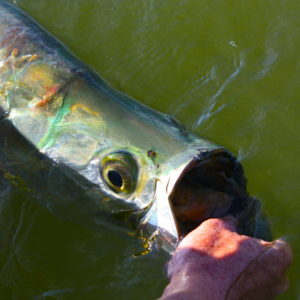 The beauty of this particular area is that there are Tarpon available all year. Resident fish as well as the yearly Tarpon migration make this fishery one of the best for targeting Tarpon. 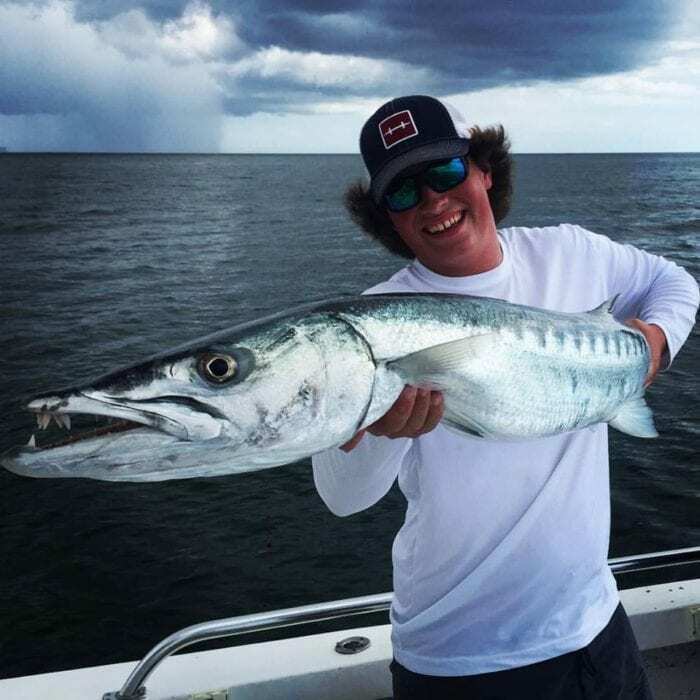 Whether on fly or spin tackle, Captain Paul will get you set up with the best trip possible if the Silver King is on your list. 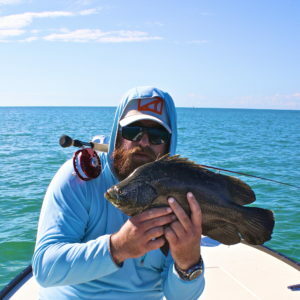 Marco Island, Florida is home to awesome fishing action. Specializing in fly fishing for local favorites such as Redfish, Tarpon, and Snook – we offer you a one of a kind and unique experience in Marco Island with a local guide. 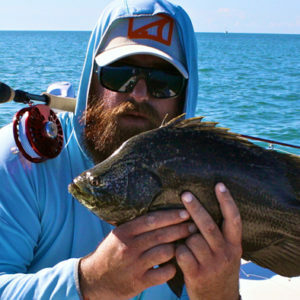 Naples, Florida is a premier fishing destination. 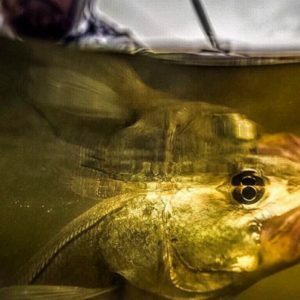 The backcountry areas, as well as the flats, are teeming with all of your Florida favorites. 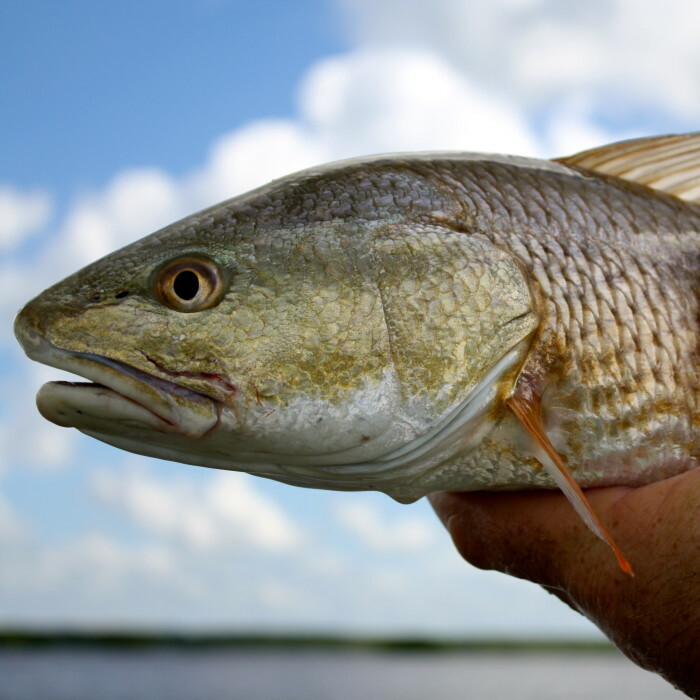 If you are looking for that once in a lifetime Florida fishing experience, Naples is the place to do it. 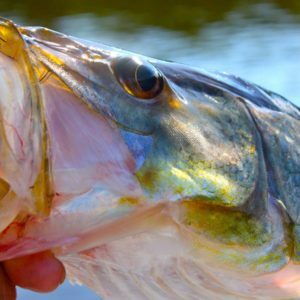 Goodland, Florida is a diverse fishery nestled inside one of the largest gras flat systems in Florida. 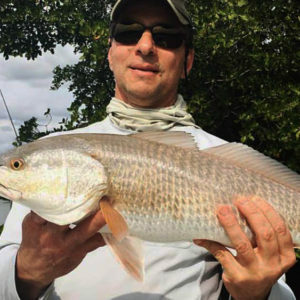 This is a year round fishery where sight fisherman can find all of their inshore favorites, while experiencing an awesome place. 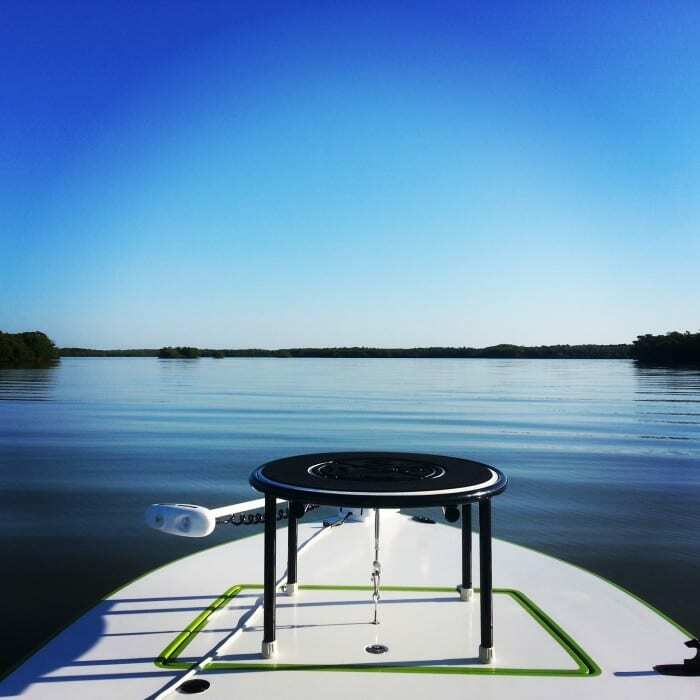 Estero Bay, Florida is a protected aquatic preserve with a diverse ecological system. 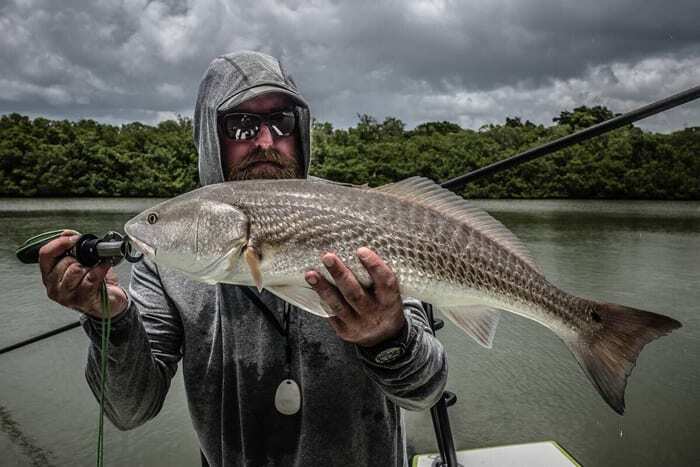 This area combines all of the best in inshore fishing aspects while allowing anglers to target all of the Florida inshore favorites. Don’t miss this one. 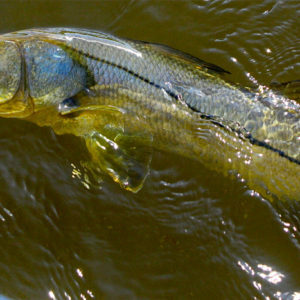 Fly fishing the Everglades is the heart and soul of Glades Fly Fishing. 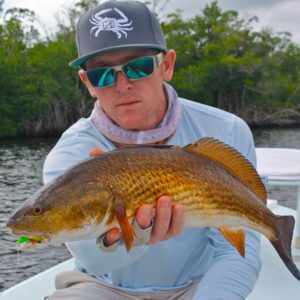 Your ‘glades fishing guide, Captain Paul, has been fishing this area for years and is simply the best choice in the area for your Everglades fly fishing trip. Ready to fish with Captain Paul? 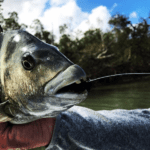 If you are new to fly fishing, saltwater fishing, or fishing in general, book a trip and learn everything you need to know about inshore fishing the Ten Thousand Islands while enjoying a relaxing and fun day on the water. 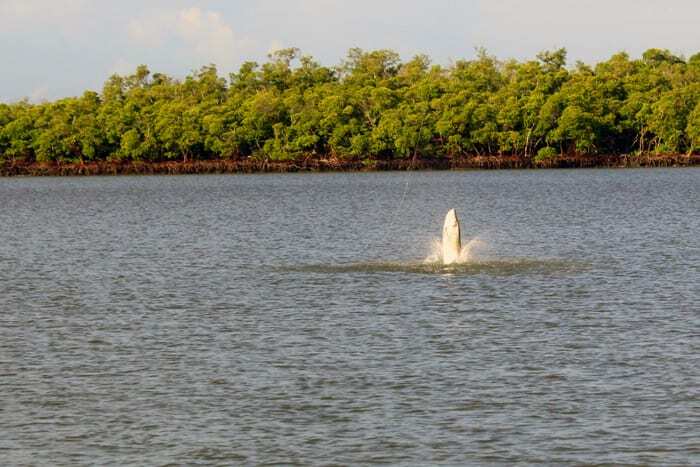 In addition to fishing you will likely see Manatees, Dolphins, Sea Turtles, and other wildlife. Capt. 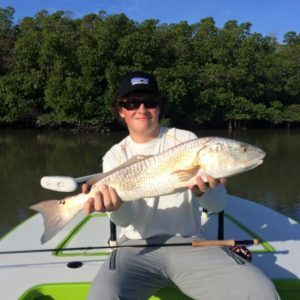 Paul Nocifora is a United Sates Coast Guard licensed and insured fishing guide, specializing in catch and release fly, plug, and spin fishing. 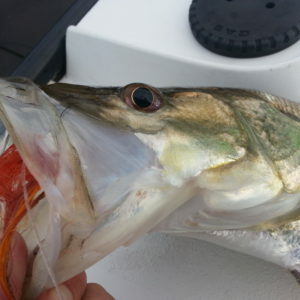 On his skiff, a custom built Hells Bay Marquesa, sight fishing Tarpon, Snook, and Redfish is always the goal. However, this skiff allows his anglers to also explore the nearshore and offshore areas of the Gulf of Mexico in comfort, where during certain months of the year, sight fishing Tripletail and Bonita can be part of the experience. Capt. 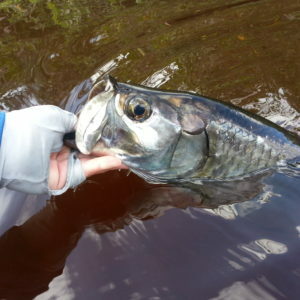 Paul enjoys teaching fly casting and spin fishing also. 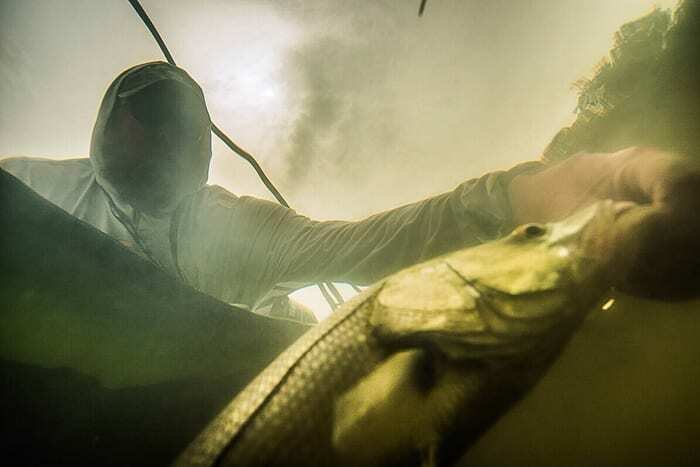 No matter your experience level, he will try his hardest to put you on the fish! 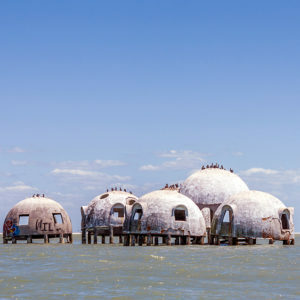 Please feel free to contact him at any time before booking. 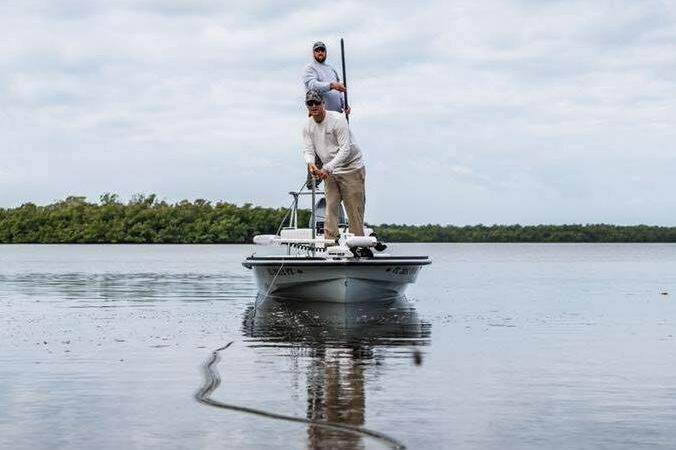 Areas fished include: Pine Island, Chokoloskee, Marco Island, Naples, Goodland, and Estero Bay depending on the time of year and species targeted. 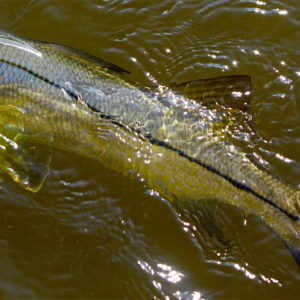 Glades Fly Fishing is a catch and release guide service. Please call or e-mail for rates. 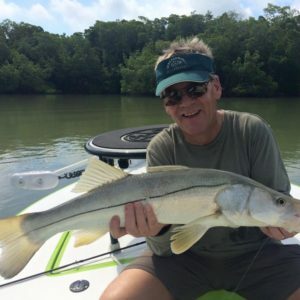 Captain Paul and Glades Fly fishing practices catch and release fishing in support of the longevity of the Southwest Florida fishery. 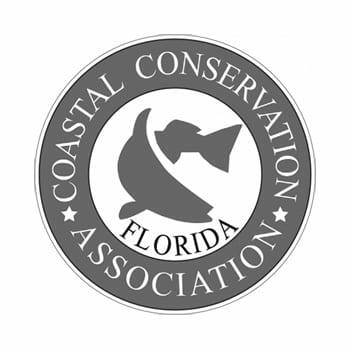 Associations like the Coastal Conservation Association and the Bonefish & Tarpon Trust not only support the rehabilitation and support of Florida’s fisheries through best practices on the water, but they also support many local environmentally impacting campaigns that affect the estuaries and waterways along the coast here in our state. 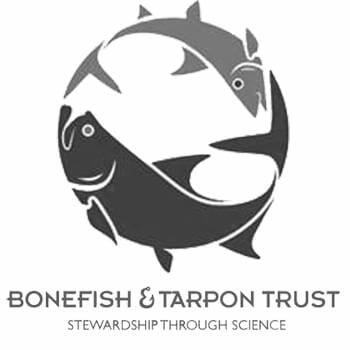 Through science, support, research, and leadership, these organizations help keep fishing alive and well here at home. Glades Fly Fishing and Captain Paul are proud supporters of these and many other organizations that support these same goals.